We are hearing story after story about how officers were able to respond more quickly and more effectively to crime and other problems because they are so firmly grounded in neighborhoods. And, I believe we have just scratched the surface of what neighborhood policing can accomplish. Neighborhood Policing is reinventing the way the NYPD keeps the city safe and has become an essential part of everything the NYPD does. It is designed to greatly increase cop and community interaction, while simultaneously strengthening the NYPD’s crime-fighting capabilities. The Police Foundation is supporting community engagement activities to improve relations between the police and the public they serve. 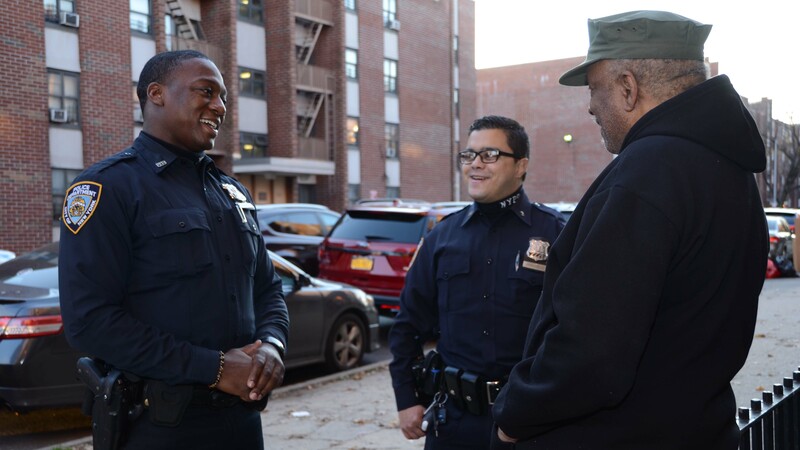 The priority for the NYPD and for the Foundation is to engage the public in Neighborhood Policing to ensure its continued success as it is implemented in more and more NYPD precincts and commands. 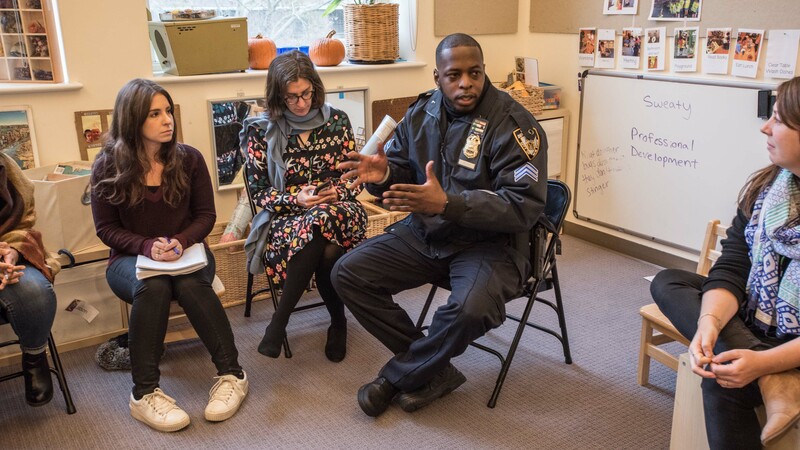 Build the Block –The Foundation supported a citywide campaign to raise awareness about Neighborhood Policing and meetings taking place at the local level between police and the public they serve. NYPD News – The real story of the NYPD, told by the NYPD. Visit NYPDnews.com or follow @NYPDnews. Community Meetings – The Foundation sponsors events and meetings throughout the City to fully engage the public in the shared responsibility of Neighborhood Policing. Community Partners – The Foundation helped to create the Community Partner Program in which 650 community leaders serve as liaisons between local cops and neighborhood residents. In 2018, The Foundation is funding a public engagement campaign to inform and engage the public in neighborhood policing. 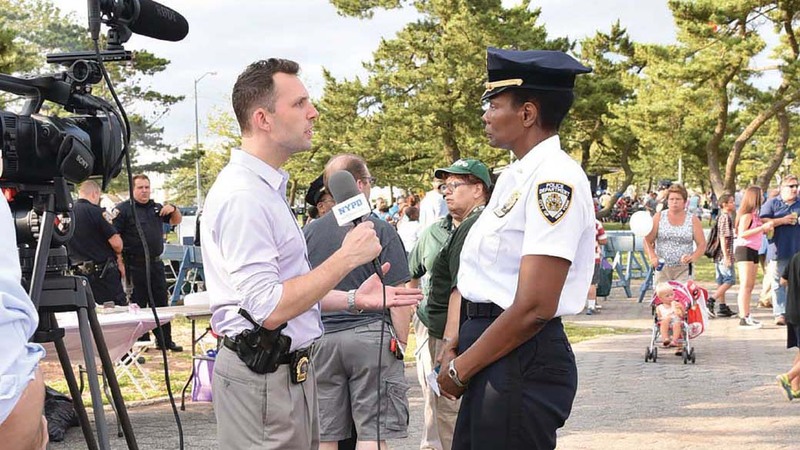 The campaign is designed to drive viewers to www.buildtheblock.nyc where they can find out about local meetings with their neighborhood police officers.